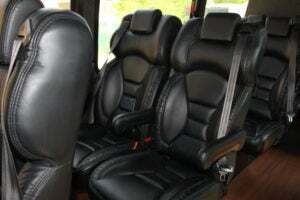 Perfect for luxury private charters in and out of the airport or a full-day of sightseeing. Our luxury sedan ensure your comfort and our drivers will make sure you arrive safe and sound no matter the weather. 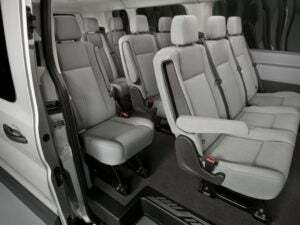 The same luxury and comfort as a sedan in a larger vehicle. 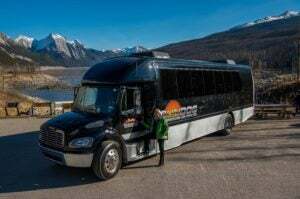 Add a few more passengers and you have a small group to share to cost on your airport shuttle or full-day of sightseeing with one or our friendly driver/guides. For a slightly larger family or small group of individual. This is one of our most popular vehicles. 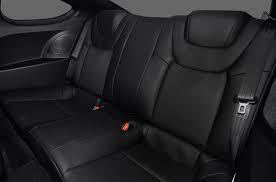 With a high roof and individual bucket seats, your comfort is ensure. There is also plenty of room for luggage. The second largest vehicle in our fleet. Ideal for medium group sizes looking for personalized luxury service. 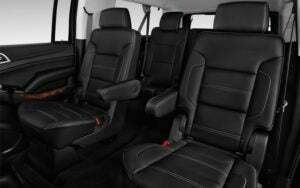 Equipped with leather bucket seats, air ride and oversize luggage. 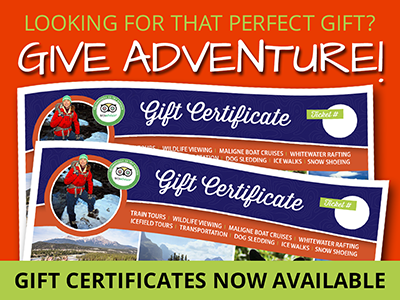 Ideal for private groups wanting cost effective daily excursions or multi day tours. The largest vehicles in our fleet. Ideal for medium group sizes looking for personalized luxury service. 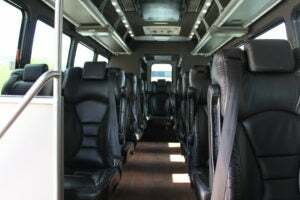 Equipped with leather bucket seats, air ride and oversize luggage. 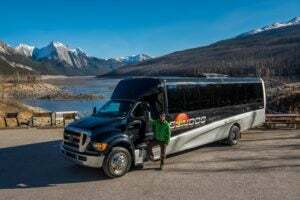 Ideal for medium groups wanting cost effective daily excursions or multi day tours.